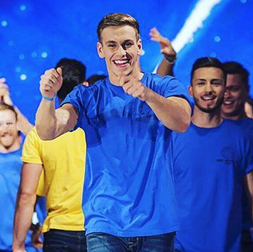 Mr England 2015 & 2016 was Christopher Bramell. Christopher was born in Liverpool on 24 May 1993. He graduated from Edge Hill University with a BA Honours Sports Development and Science degree. Chris was working at his local Aldi supermarket when he was spotted by the Mr Liverpool pageant organiser who asked him to enter the competition. Chris was unsure about entering at first as he had never competed or modelled before but was persuaded by his family to give it a go. 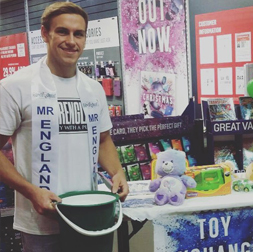 After successfully winning the Mr Liverpool title he then went on to the Mr England finals in 2015 where he placed first in the sports round despite being in a car accident a few days earlier. 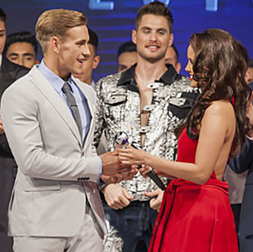 Chris won the overall competition allowing him to represent England at Mr World. 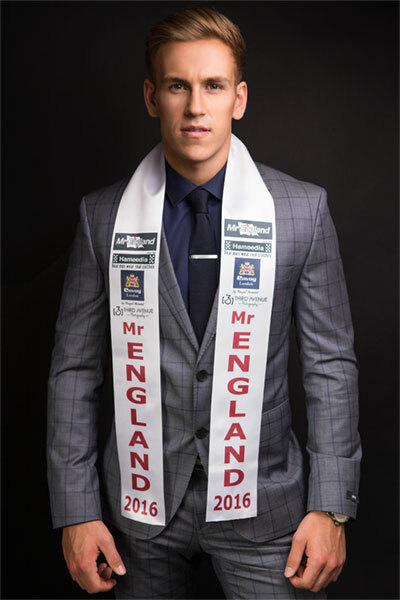 After winning Mr England, Chris went on to represent England at the Mister World pageant held in Southport, England on 19 July 2016. 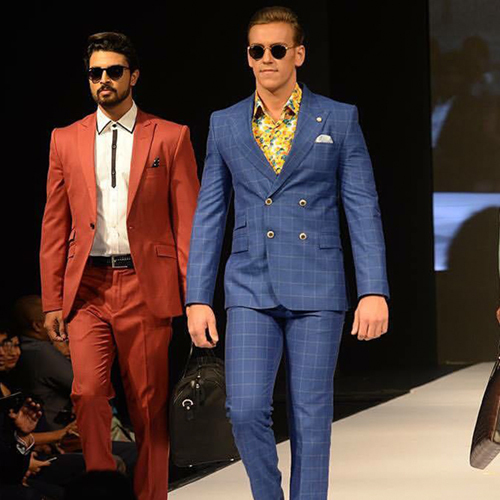 Chris spent a gruelling two weeks competing at Mister World taking part in challenges which included golf, football, social media, cooking, extreme sports and catwalk. During his time there he also went on official visits with the Mister World team to local charities. Chris was the overall winner of the sports challenge giving him fast track to the top 5 of the competition. 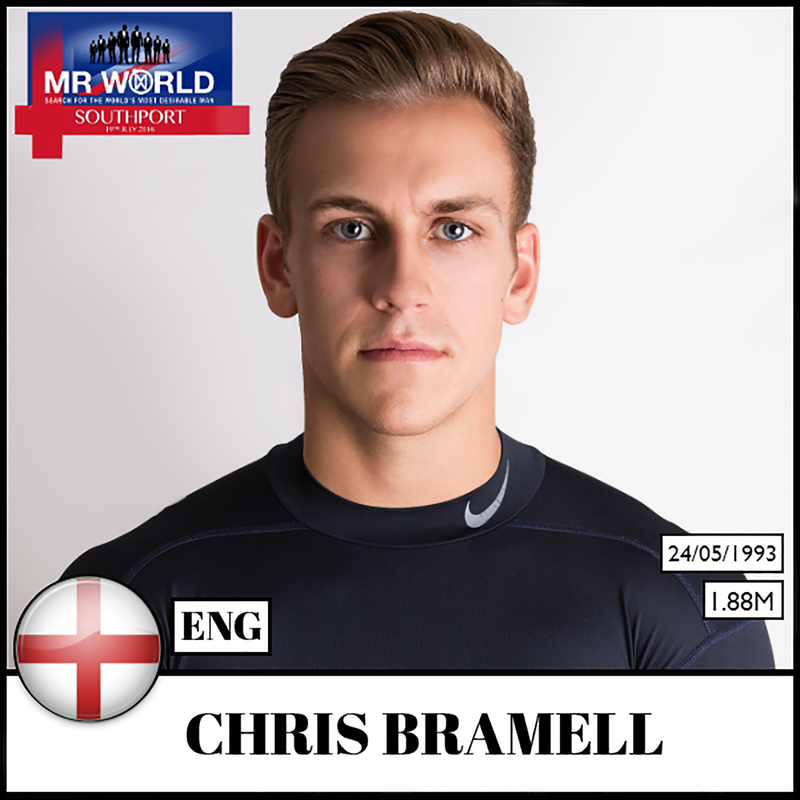 Chris also won sub-awards while at Mister World including the Golf Challenge, 1st runner up in the Southport Pier Challenge and was a member of the winning team for the extreme sports group rounds. 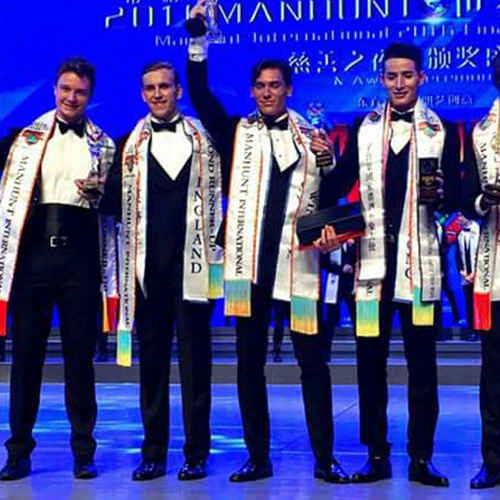 Chris placed 4th overall at Mister World 2016. 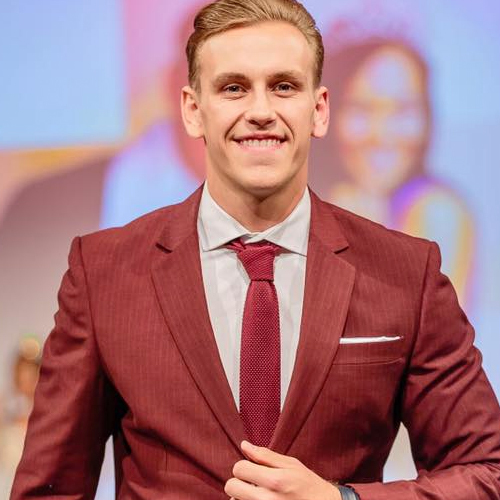 After competing in Mister World, Chris represented England once again at Manhunt International held in Shenzhen, China. Chris placed 3rd overall winning the 2nd runner-up title. 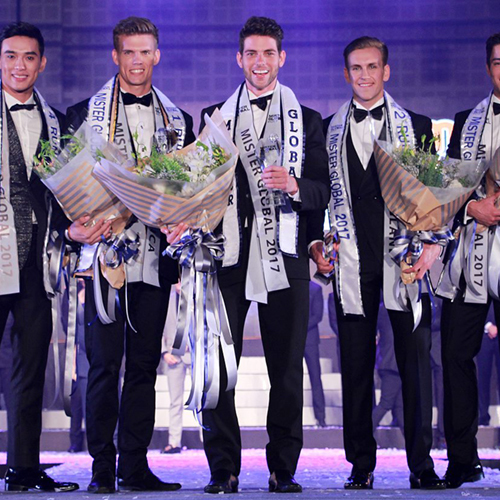 In May 2017 Chris represented England internationally for the third time at Mister Global, held in Chiang Mai, Thailand. Chris spent two weeks in Chiang Rai and Chiang Mai learning how the locals lived, getting involved in a meditation centre run by monks as well as learning about conservation efforts around the world. Chris placed 2nd runner up in the competition. 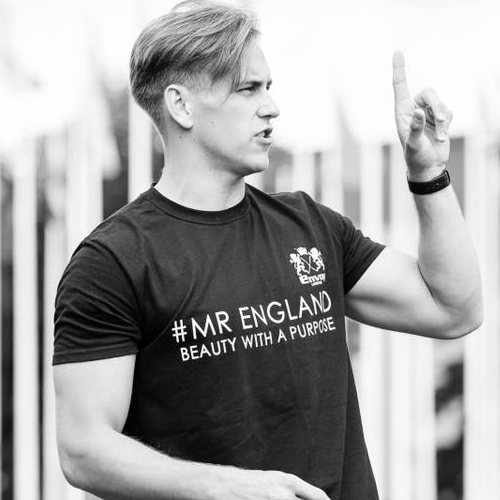 After competing internationally, Chris has now qualified as a personal trainer and continues to be involved with Miss & Mr England by hosting regional heats, sports rounds as well as the grand finals.